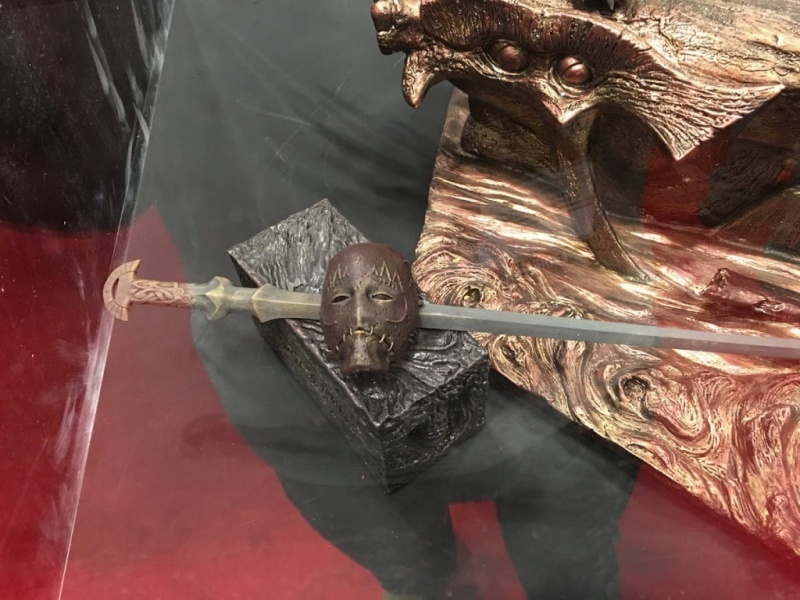 Bon voila une petite news qui en ravira plus d'un ! 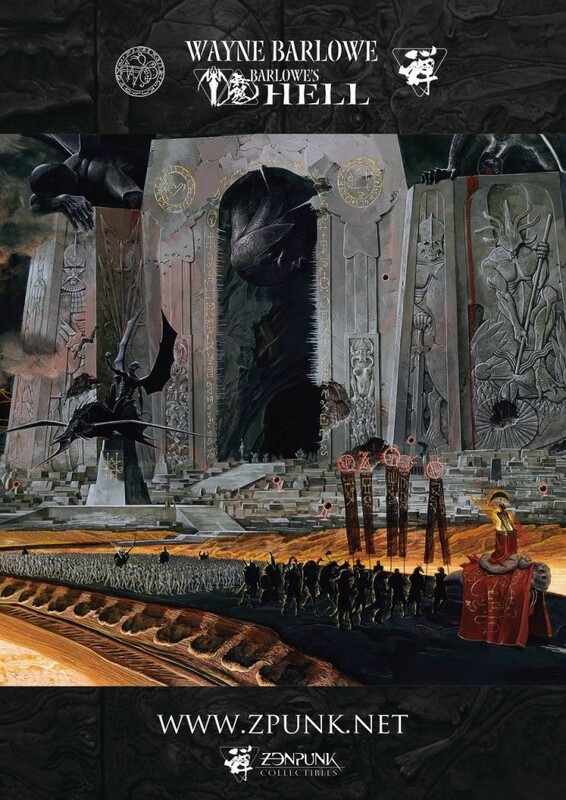 Wayne Barlowe is a world-renowned author and artist who hascreated images and stories for books, films, TV, games and galleries. 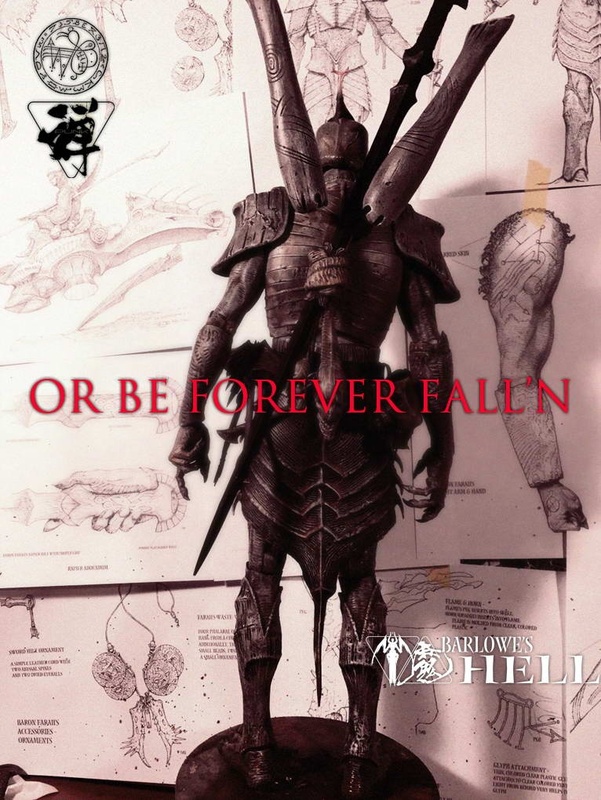 Barlowe has a remarkable list of credits to his name withinvolvement in a number of Hollywood's high-profile films such as Avatar,Pacific Rim, the Harry Potter series, the Hellboy series, Blade II and GalaxyQuest. 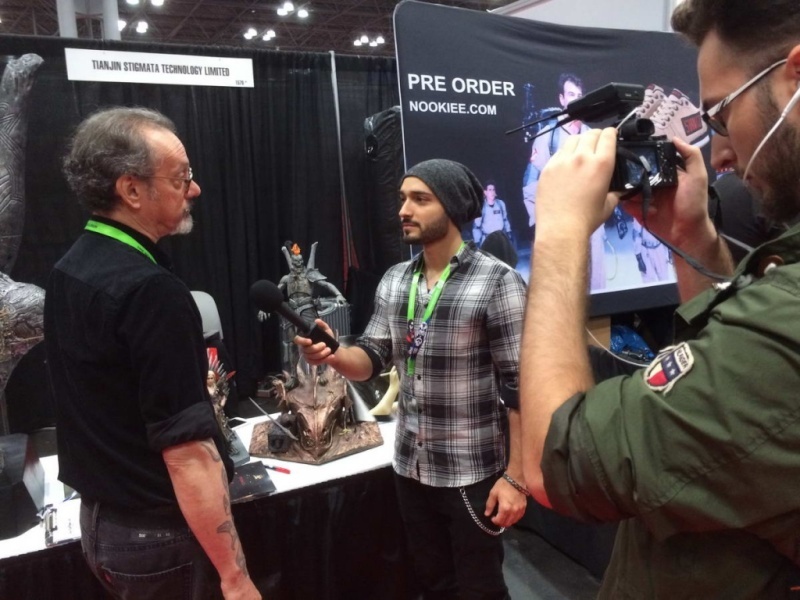 In addition to contributions on many television shows, he was theexecutive producer of Alien Planet, a 2005 Discovery Channel television specialbased on his book EXPEDITION. 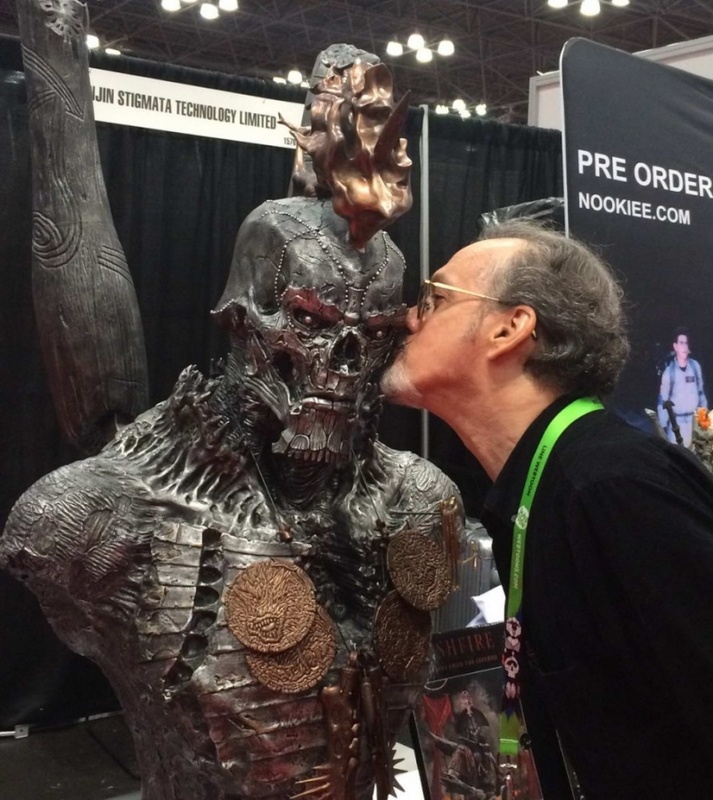 And, in yet another medium, he has done gamedesign for PROTOTYPE, DANTE'S INFERNO and SHADOW OF MORDOR. 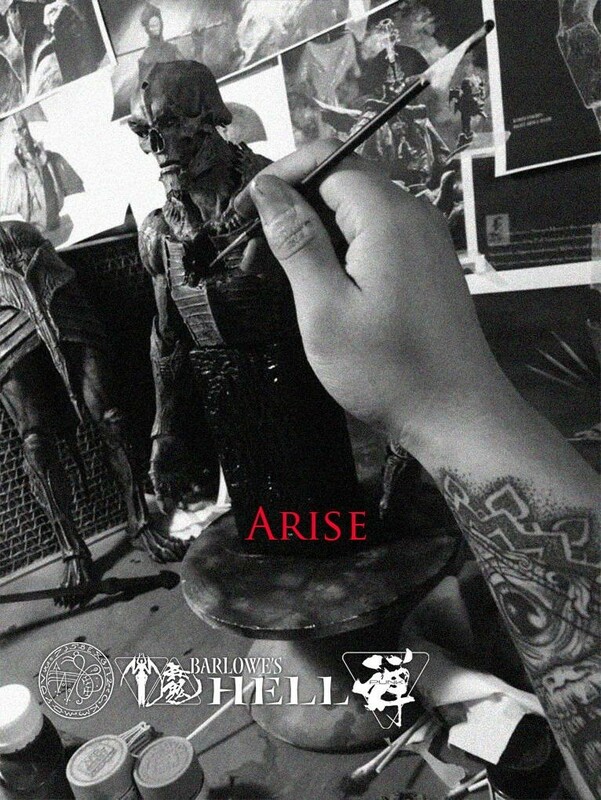 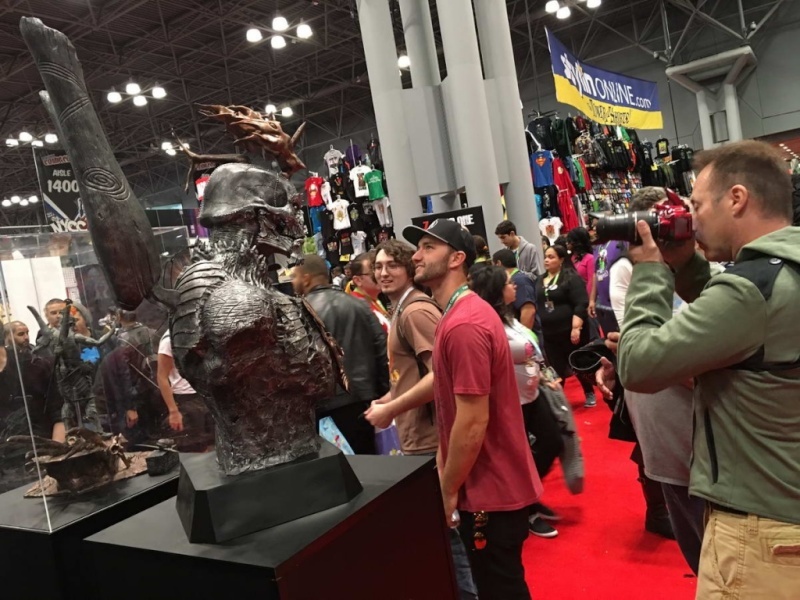 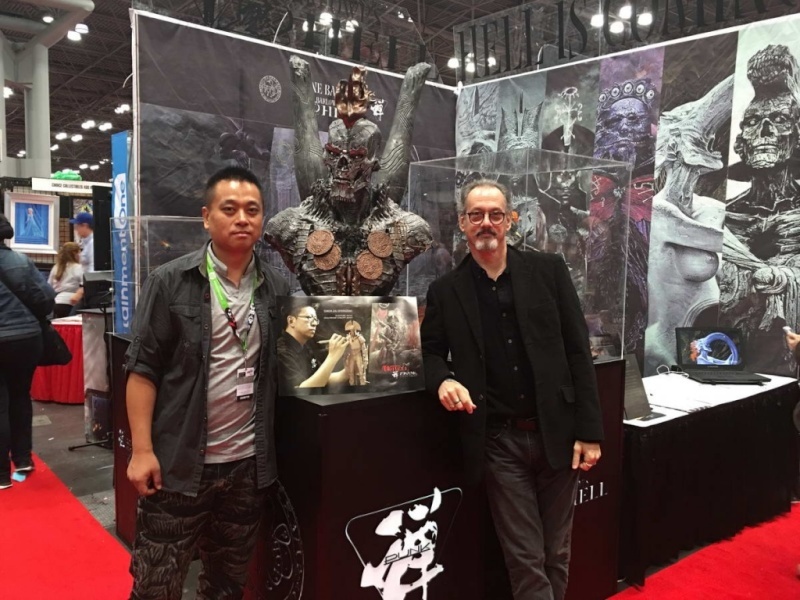 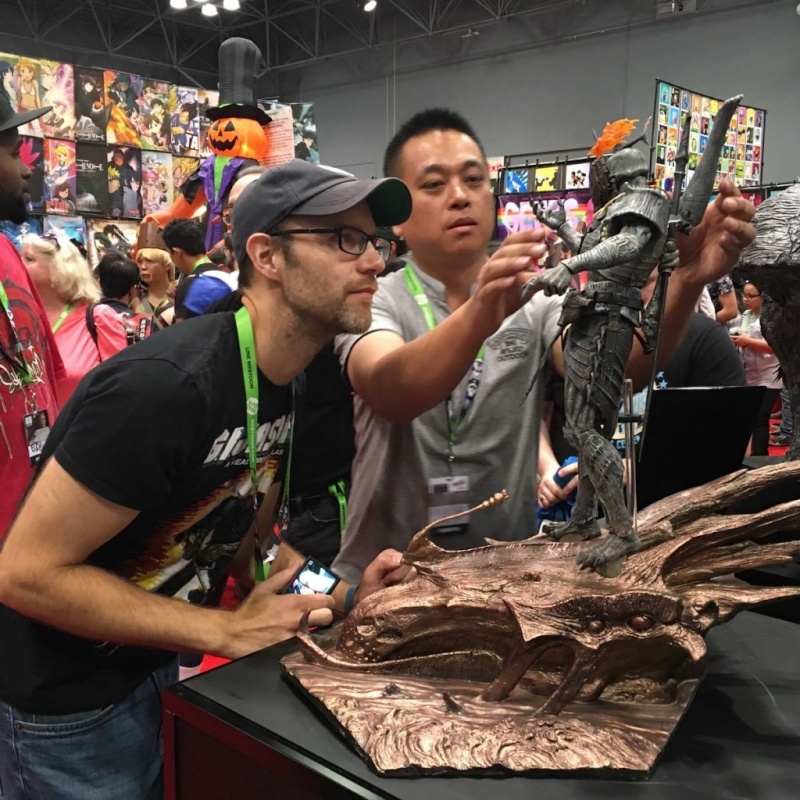 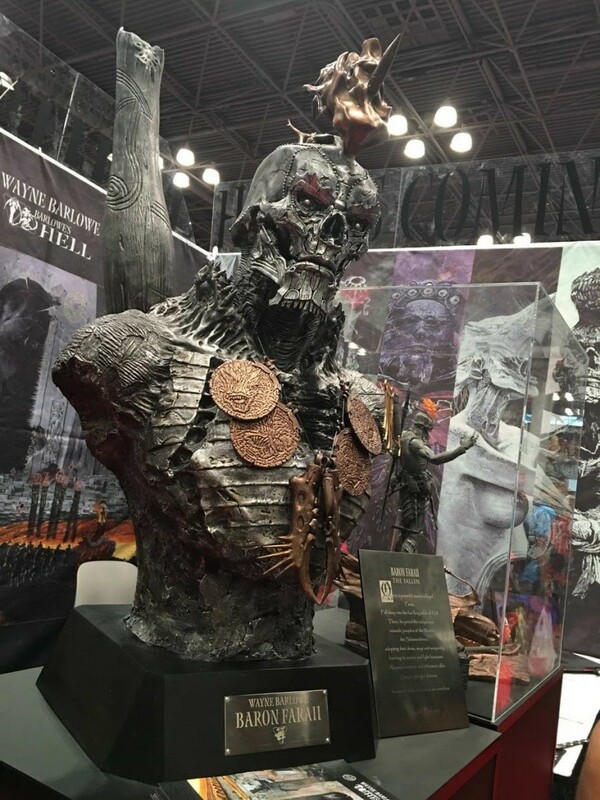 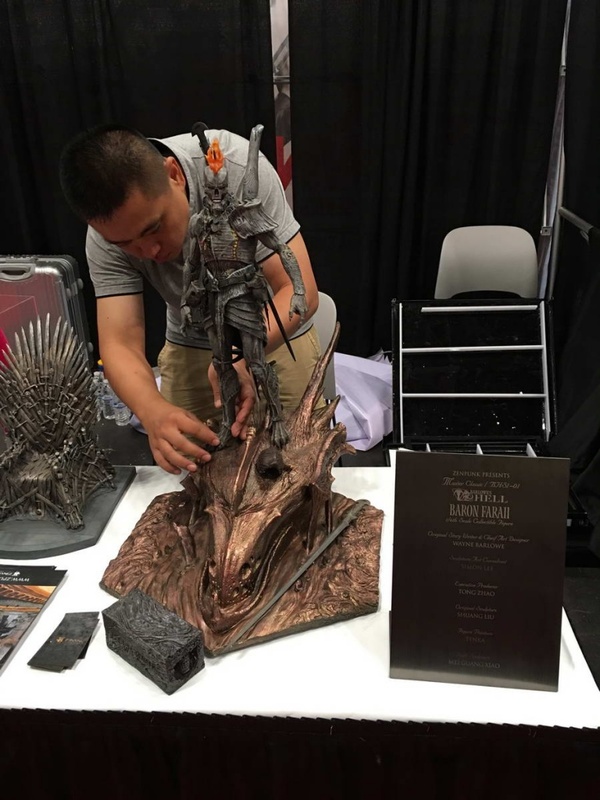 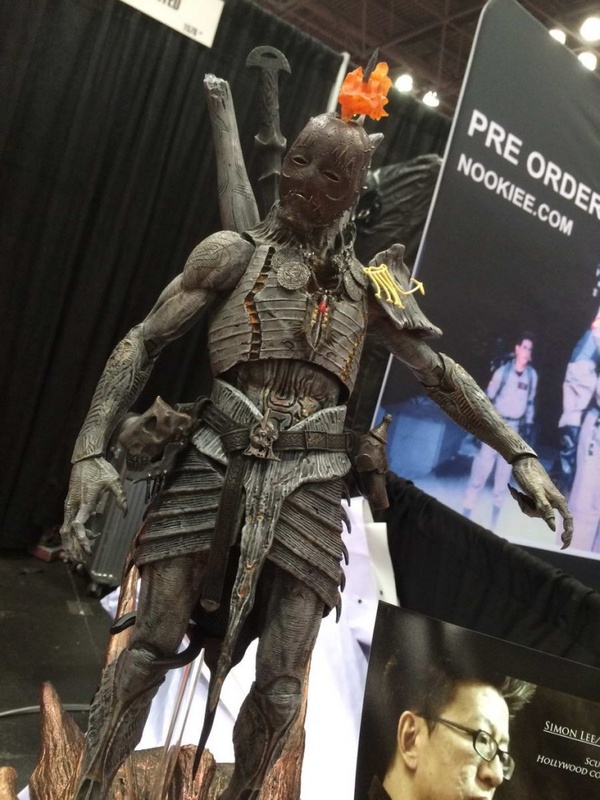 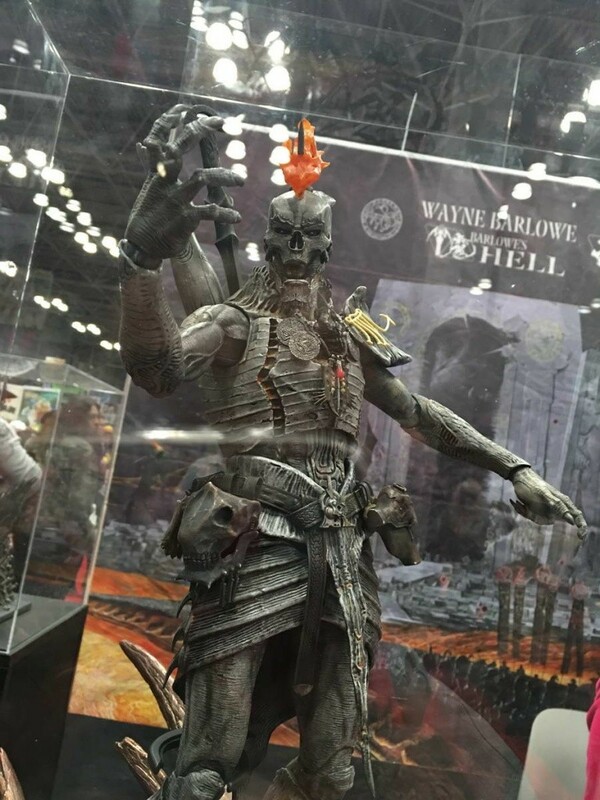 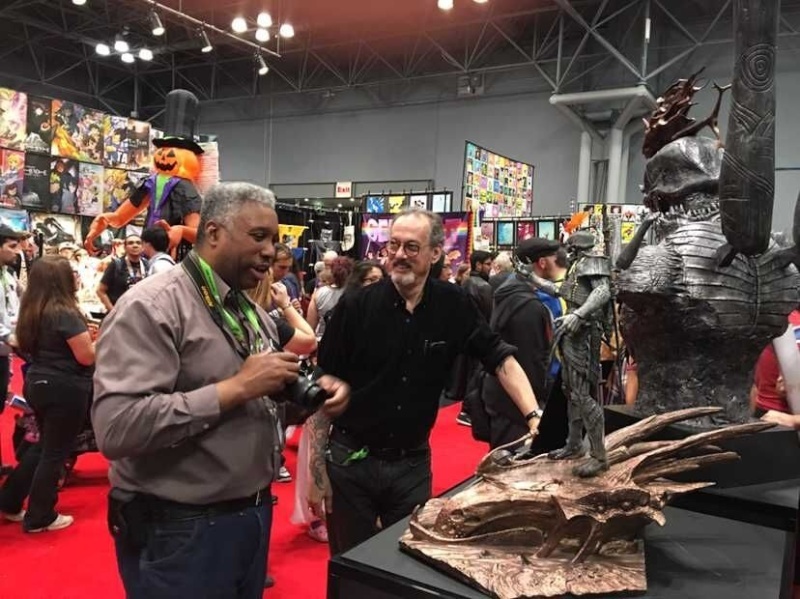 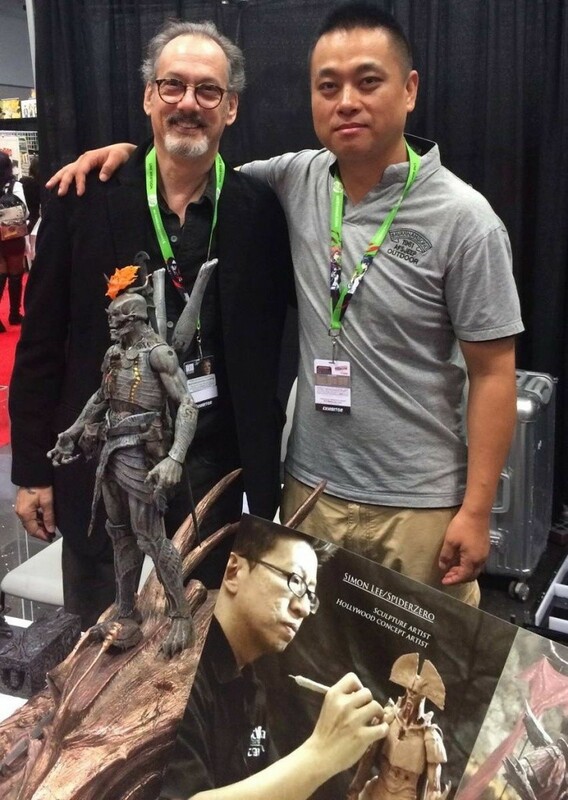 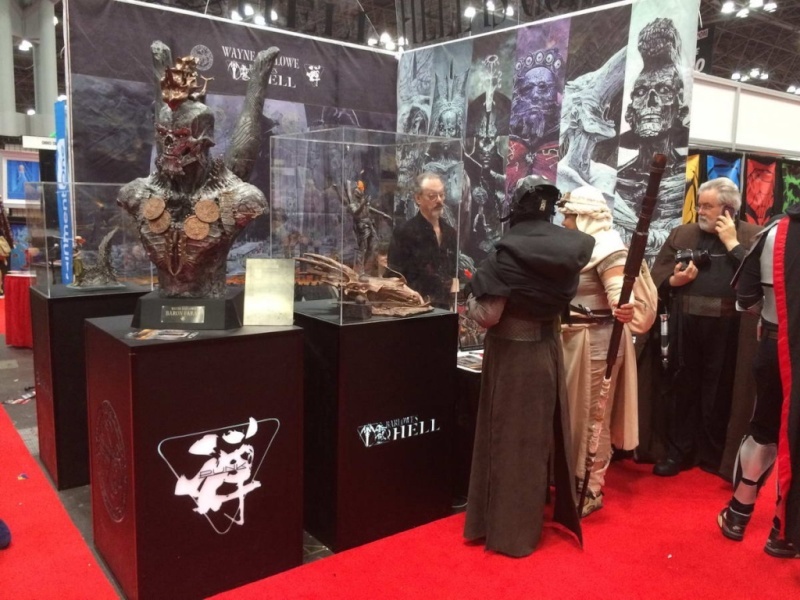 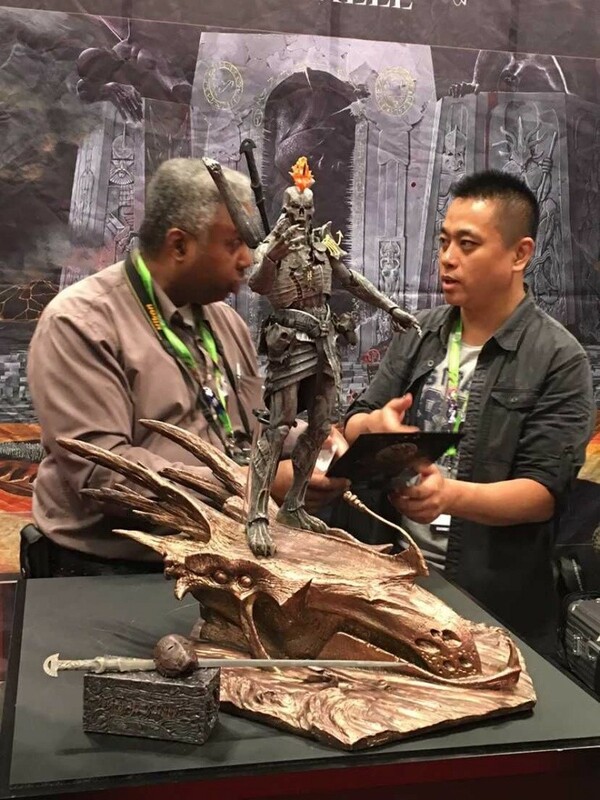 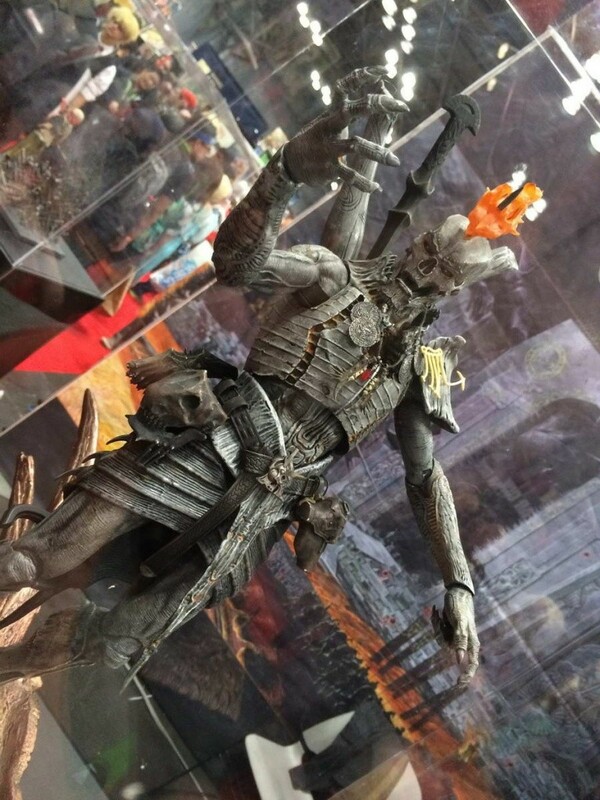 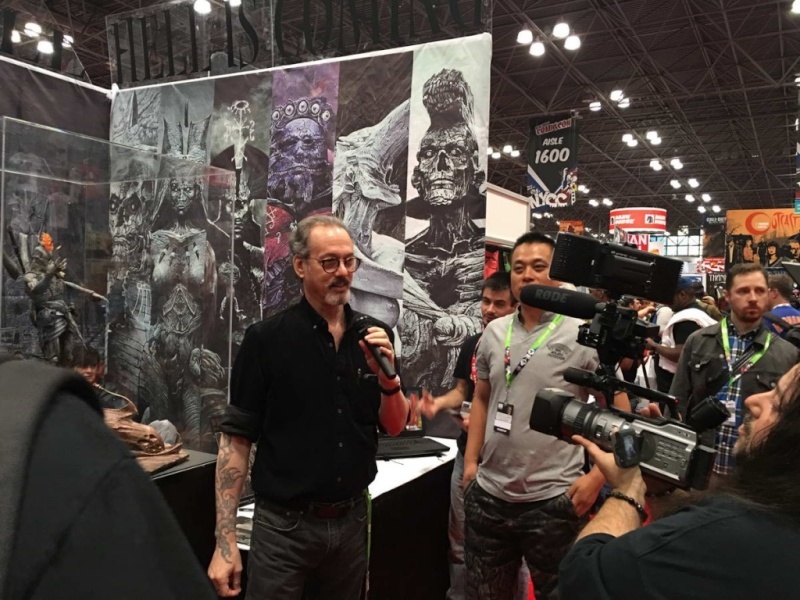 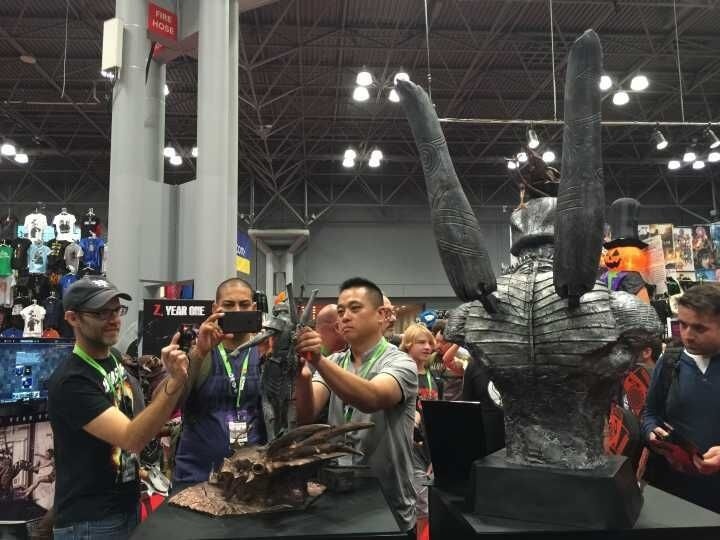 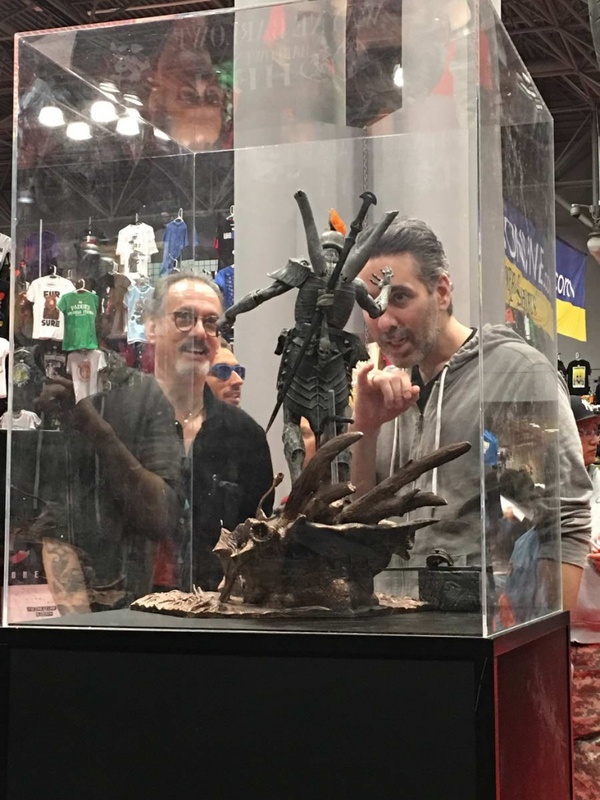 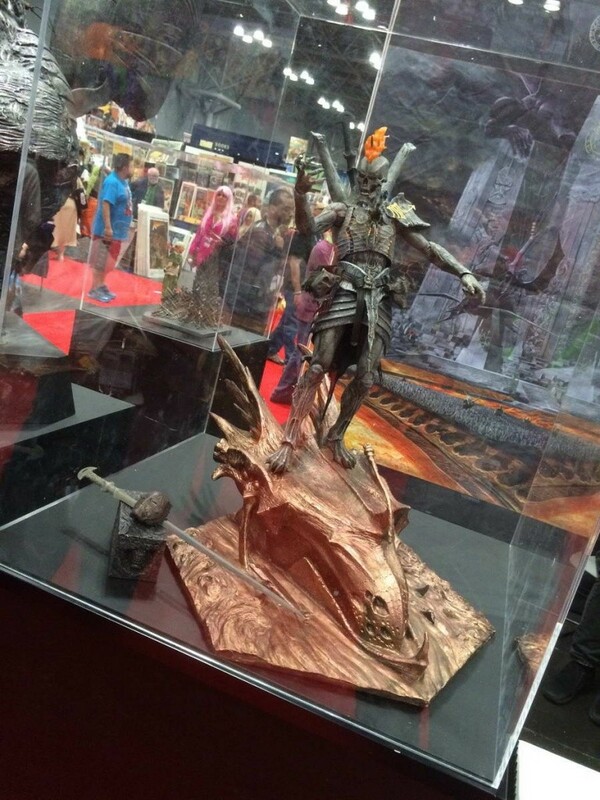 Barlowe's most recent project sees thecollaboration between him and our Zenpunk team, assisting in the creation ofour proudly presented BARLOWE'S HELL figure collectibles; this is the firsttime Wayne has agreed to bring his favourite world-building masterpiece to lifeas a collection. 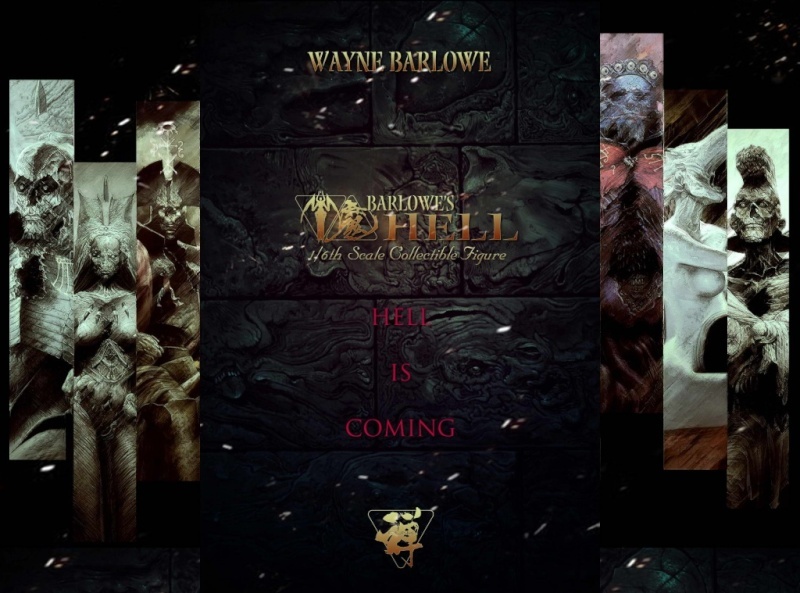 Rendering his artwork in meticulous and faithful 3D brings aunique and powerful perspective to Barlowe's decades of work and exploration ofHell. 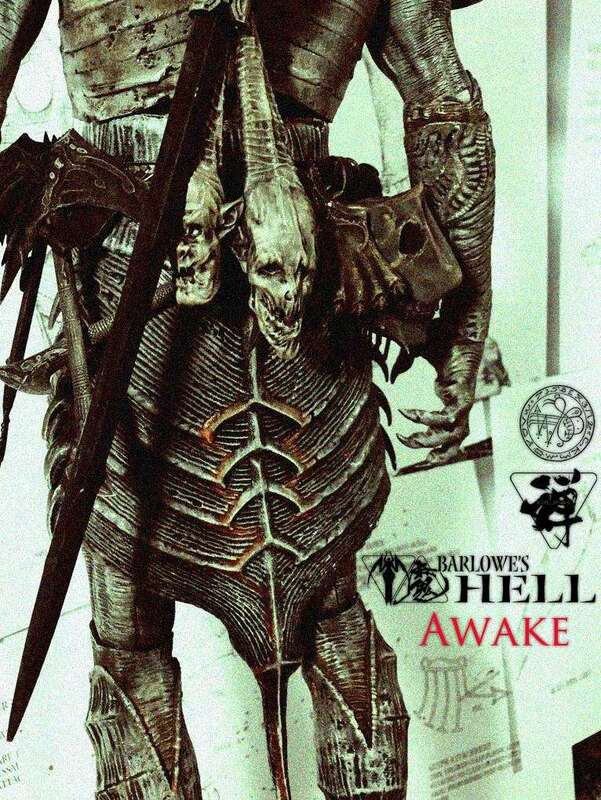 So come with us on this infernal journey to experience the storm fromHell.